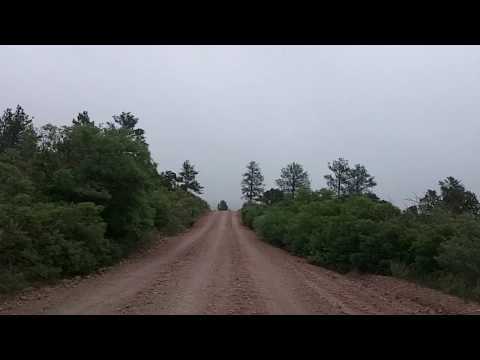 This drive begins at Garden of the Gods, then drives up Rampart Range Road (unfortunately, through a heavy fog for a while). This is part 1 of 2, and ends at the turnoff to Woodland Park. Part 2 continues up Rampart Range Road, then over to CO 67.